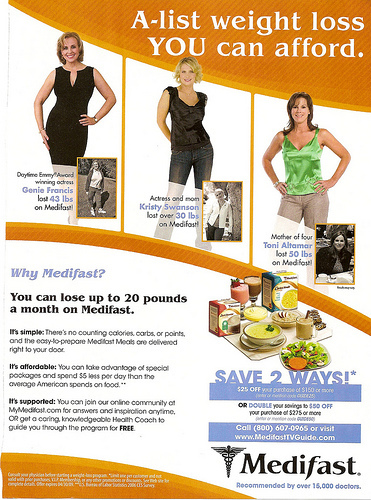 Medifast is a low calorie diet designed to help dieters to lose 2-5 lbs. a week, on average, or up to 20 pounds a month. 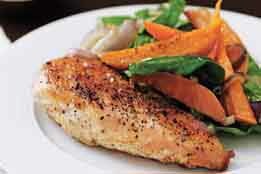 Medifast diet plans are high in protein and low in carbohydrate and they come in 800 to 1000 calorie a day meals. 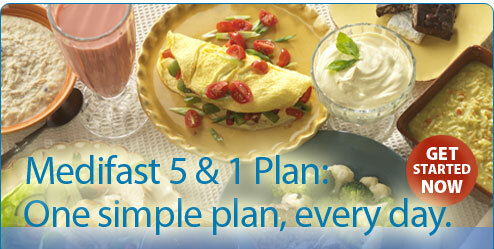 The main Medifast program is called 5 & 1 meaning the diet plan includes 5 Medifast Meals and 1 Lean and Green meal. You don't have to count points, calories or carbs. You simply eat every two to three hours, for a total of 5 Medifast Meals and 1 Lean & Green Meal (a serving of lean meat or protein plus low-carbohydrate vegetables) each day. All Medifast food products are considered Meals because they are packed with essential nutrients, vitamins and minerals, fiber, and protein. You may choose meals from over 70 convenient, easy-to-prepare, portion-controlled Meals, plus ready-to-eat bars, such as soups, shakes, stews, oatmeal, scrambled egg, crunch bars, and hot drinks, all of which are fully fortified for healthy nutrition. The packets go with you anywhere and mix up with water in seconds. What is a Lean and Green Meal? The LEAN portion of the Lean & Green Meal includes 5-7 ounces (cooked weight) of lean protein or meatless protein (serving size varies depending on your protein choice) and 0-2 servings of healthy fat (serving size varies depends on your protein choice). 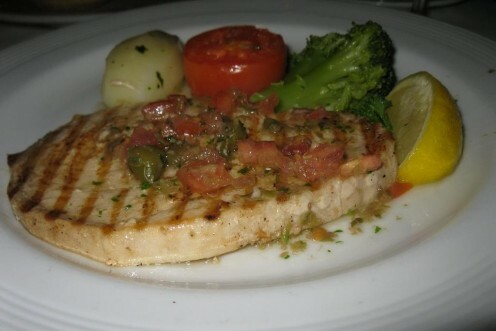 The lean meats and fish may be grilled, baked, boiled, broiled, or poached. The GREEN portion of the Lean & Green Meal includes any 3 servings of vegetables from Medifast vegetable list, such as salad greens, broccoli, spinach, eggplant, or tomatoes. 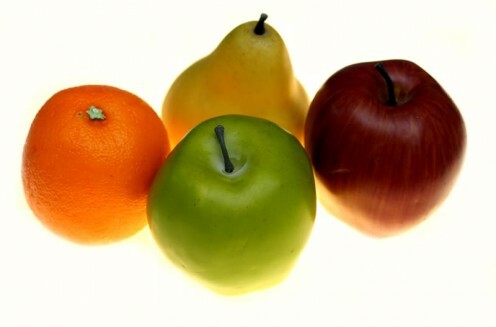 Vegetables high in carbohydrate such as carrots, corn, peas, onions, edamame, and brussels sprouts are not allowed. However, once you transition to the Maintenance phase of the program, it is encouraged that you include ALL vegetables for long-term health. What can you NOT eat or drink? Alcohol, fruit, dairy, grains, sweets, and most fats are also prohibited. Caffeinated beverages are limited to three servings daily because the low-calorie diet "may make you more sensitive to caffeine." 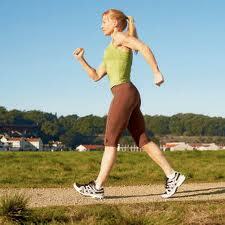 Exercise is a necessary part of losing weight, improving metabolism, and maintaining weight loss. Exercise also provides many health-enhancing benefits such as: improved blood sugar control, improved flexibility and balance, blood pressure control, strength and endurance, and help to decrease stress. If you are not already exercising regularly when you start the Medifast Program, it is recommended that you wait two to three weeks (and check with your doctor) before you begin an exercise program. Start an exercise program slowly, and gradually increase time spent on an activity (and intensity of the activity) as your body allows. Choose an activity that you can enjoy regularly. Walking is the easiest activity to incorporate into your day. 30 to 45 minutes a day, 5 times a week, is required. If you have significant weight to lose and plan to be on the weight-loss phase of the program longer than 16 weeks, it is recommended that your doctor monitor your program. 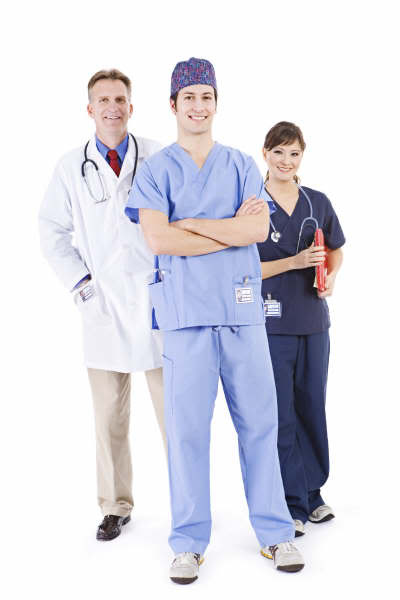 There are a number of clinical trials and studies conducted on Medifast 5 & 1 program. In a study done in 2008 looking at a 52 week impact of Medifast Meal Replacements, results showed that retention was better than other weight loss programs, and significant and sustained weight loss was the outcome. The latest study done in 2009 showed that the 5 & 1 program out performed other programs with similar calorie levels. At 4 months weight loss and body composition was more improved than other programs, and retention rates were higher. Both studies were led by Associate Professor Lawrence Cheskin of Johns Hopkins Bloomberg School of Public Health and were funded by Medifast. What are the diet plans available? Medifast plans are available for men, women, and diabetics mainly but, special diet plans are available for vegetarians, new mothers, teenagers, senior citizens, and people who just recovered from surgery. 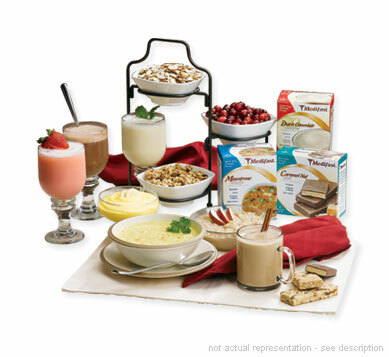 There is a Medifast meal plan for practically everyone. When can you get off the 5 & 1 plan? Once you've reached your goal weight, you should begin the Transition Plan. The Transition Plan gradually adds a variety of foods (as well as more calories and carbohydrates) back into your diet while giving your body appropriate time to adjust to the new levels of calories and carbohydrates. For more information, refer to the Medifast Transition & Maintenance Guide (PDF). 143 total Medifast Meals. 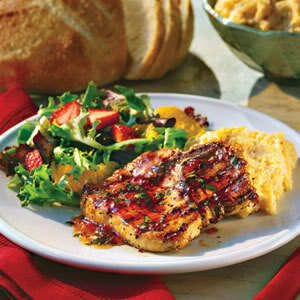 Medifast 4-Week Variety Packages are an easy way for you to order the most popular Medifast Meals. They contain the exact number of meals for you to use in your 5 & 1 Plan for 28 days. 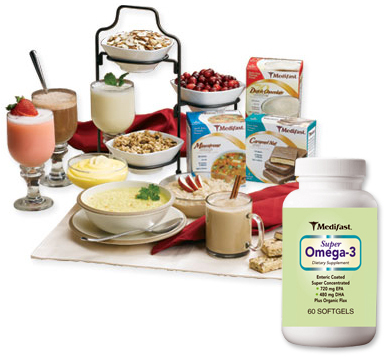 143 total Medifast Meals PLUS Medifast's Super Omega-3, Medifast's nutritional supplement that adds a powerful boost to your weight-loss program. you have to BUY for all the Lean and Green Meals. SHIPPING COSTS - about $10. V.I.P. Memberships get FREE standard shipping anywhere in the U.S. Non-V.I.P. Membership orders of $275 or more (total after coupons and discounts) get half-price standard shipping anywhere in the U.S. Lifetime 5% discount on all future V.I.P. Membership orders. Can you try Medifast before joining? 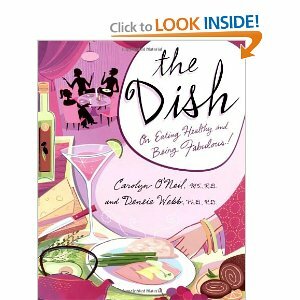 Carolyn O'Neil, co-author of The Dish on Eating Healthy and Being Fabulous! The Dish: On Eating Healthy and Being Fabulous! What do the experts say about the Medifast Diet? Most experts draw the line at 1,200 calories as the minimum needed for adequate nutrition, and say that dieters should not dip below this number unless they're under a physician's care. 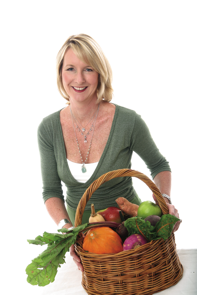 Carolyn O'Neil, MS, RD., co-author of The Dish on Healthy Eating and Being Fabulous!, says "Any time you severely lower your calories, it is strongly recommended to consult your doctor to avoid potential complications." American Dietetic Association spokeswoman Constance Brown-Riggs, MSEd, RD, agrees that the Medifast diet should be done with the approval or under the supervision of your health care provider. She also says she thinks Medifast is a great program for anyone who wants a serious, low-calorie diet plan in which all the guesswork has been removed. She further says that she has used the program in a doctor's office with diabetic patients with good results. O'Neil suggests that anyone thinking of weight loss surgery try Medifast or another very low-calorie diet plan first. Kathleen Zelman, MPH, RD, director of nutrition for WebMD and the WebMD Weight Loss Clinic, says that Medifast can be a good plan for someone who needs to lose a substantial amount of weight, and ideally, should be done under a doctor's supervision. Based on the experts' opinions and clinical studies, Medifast diet works. 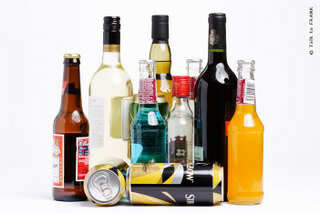 However, this is a serious program and it may be advisable to follow the program while under your doctor's supervision. Medifast can lead to significant weight loss provided the transition and maintenance phase is followed accordingly. So, if you are serious about losing weight and are prepared to follow the strict regiment of this diet and, more importantly, you are prepared to change your eating and exercise habits after the weight loss, Medifast might just be the plan for you. Hiya katrina, thanks for dropping by. I'm glad you found this hub informative. I also hope that people who are looking to lose weight find this review useful. A very informative hub. Very useful for people who want to lose weight. Hiya Butch, thanks for dropping by. Wow! you certainly love your coffee. When you said, you managed it for a year, did you mean cut off coffee completely? Well this diet allow you for drink coffee but just cut off to three a day. And this diet makes you loss weight rapidly.. about 20 lbs a month.. so you can go back to drinking more of your beloved coffee but in moderation. If cost is the problem, let me come up with a natural diet for you.. which means you eat regular food but just in small portions. Hiya Jamie, thanks for dropping by. I'm glad you found this Medifast diet review useful. This diet has been proven to work to lose weight really fast. But it's a serious diet that require doctor monitoring during the weight loss phase. It is a very low calorie diet. 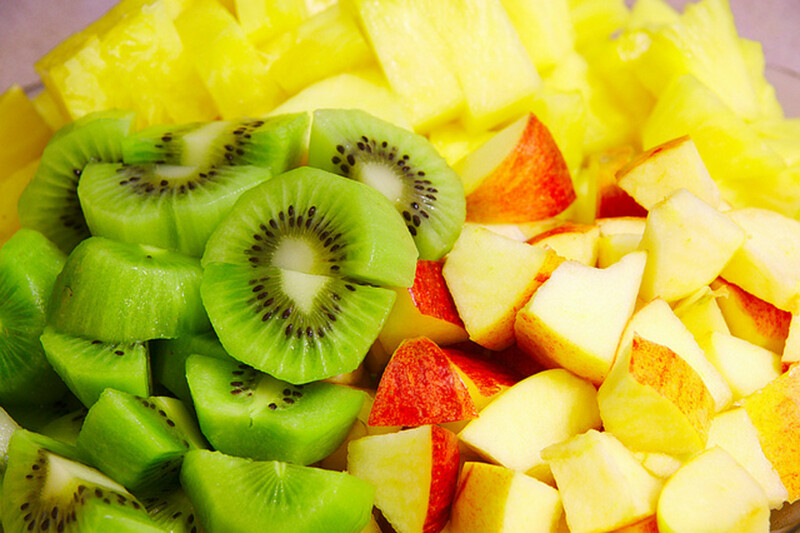 If you think this is diet for you, go for it and good luck! Hiya quildon, thanks for dropping by. 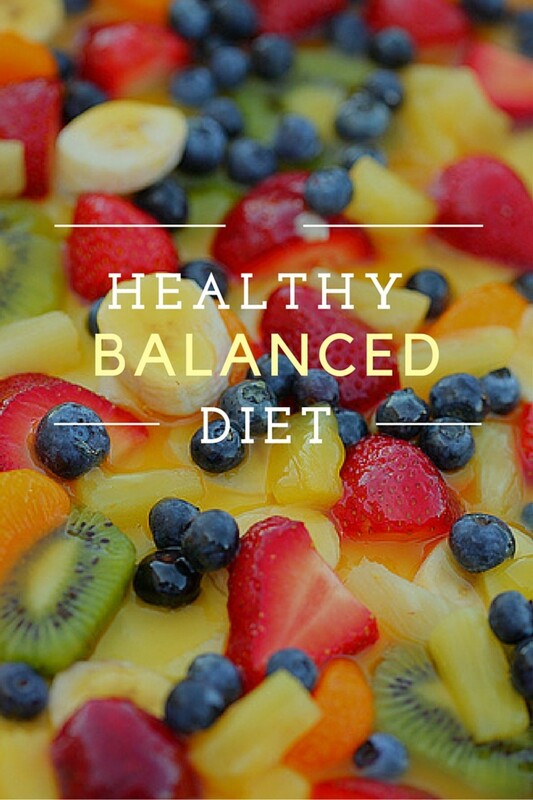 This diet is a serious diet with very low calorie intact so it needs doctor's monitoring your diet. 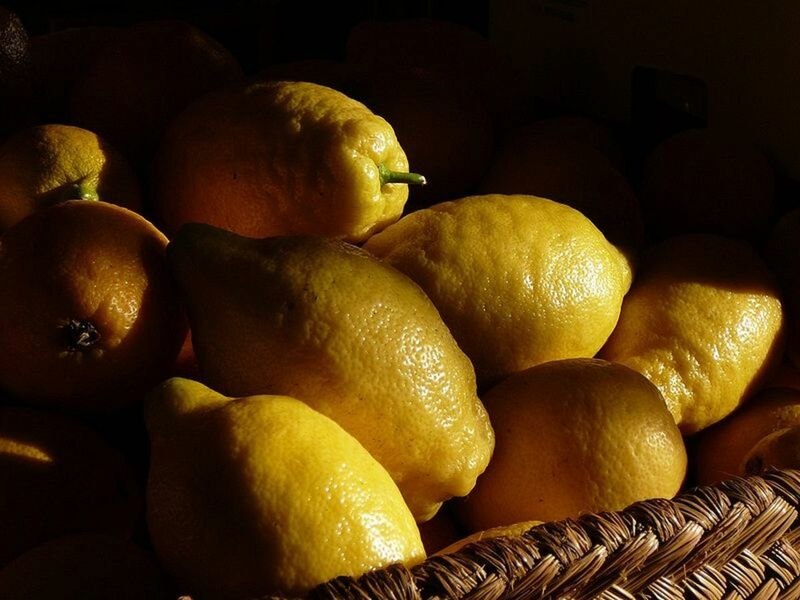 It is good for people who have a lot of weight to lose and want fast results. But the weight will come back plus more if not followed by the maintenance program correctly. If you can do it without using any diet program, then go for it and good luck! Hi Rosie, this is a very useful hub for people who want to lose weight, which is a lot of people, including myself, but I know I can do that with a little willpower to cut back on carbs and exercise regularly. Hiya xixi12, thanks for dropping by. I'm glad you found my review useful. Thank you so much for the compliment.. my pleasure. Nice article and great layout of the page. I need to lose some weight and am trying to get it together. Unfortunately these kinds of plans are too expensive for me. My biggest problem is the coffees with honey. Hate the coffee without honey, hate coffee with 2% milk. Can't live without coffee and can't stand 2% milk... managed to try it for a year and my health problems began that year... go figure. Coffees account for about half my calorie intake a day. Thank you for this great info.. I've been interested in Medifast for a while now. It's ideal for me because there is no guess work.. the meals are already put together for you. Seems like it would be a good way to learn what foods go together and compliment each other, too. Planning and cooking meals is NOT easy for me- I know it sounds silly but I have a hard time figuring out what goes what. I think it would be a good starting point for a lifestyle change. The video's are inspiring as well.. great hub!! Hiya Pam, thanks for dropping by. I'm glad you find my diet hubs useful. I'm the same way, I don't need to lose weight now. I gained almost 40 lbs when my late husband decided to learn gourmet cooking after his first heart surgery. Guess who ate all his cooking? moi. I had tried all kinds of diets but it was tough. When my husband died, I lost all my extra weight. But I'd gladly be over-weight if only... So now I'm trying to learn which is the best diet there is and share it with all. Rosie, I love the way you are comparing the different plans as that is really helpful. I don't have much to lose so I don't need a drastic plan but mostly I need to exercise more often. Thanks for a good hub. Hiya msorensson, thanks for dropping by. You're very welcome. Great hub Rosie. Loved your review. Thanks for sharing I only need to lose and keep off about 5 lbs, I love the flavors they offer.